We Plan. You Play. 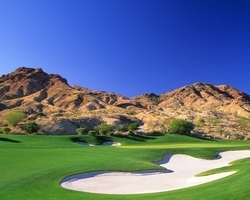 Golf vacation packages to Nevada. 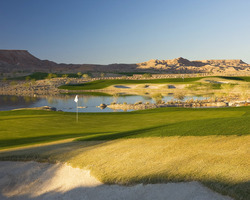 Take advantage of our deals, discounts, the best planning advice, or create your own stay / play package.